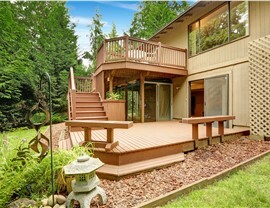 A custom deck will make your home the neighborhood's new hot spot. 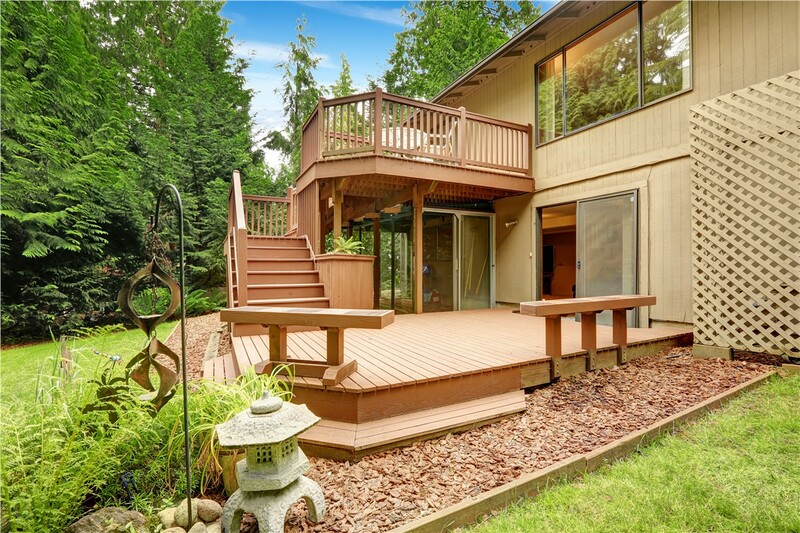 Have you been dreaming of building a custom deck but don’t quite know where to start? Sunview Enterprises can help! 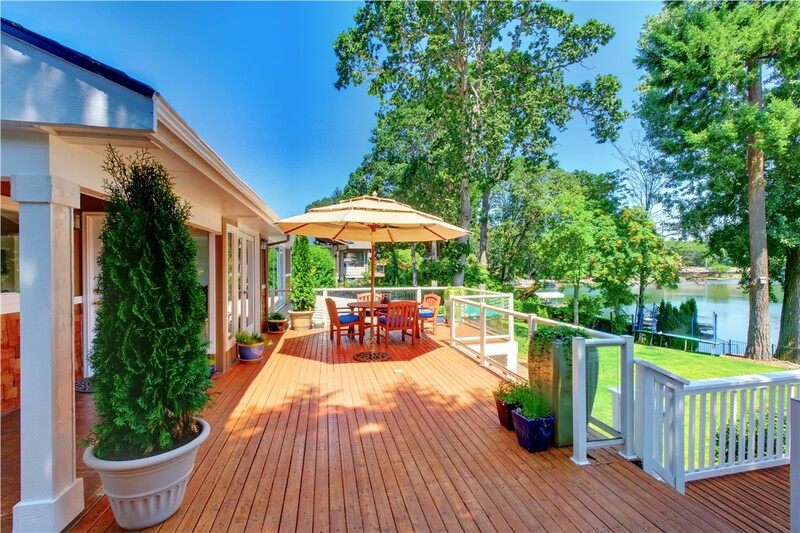 As the leading provider of Long Island decks, we can help you design the ideal space to match the needs and function of your household. 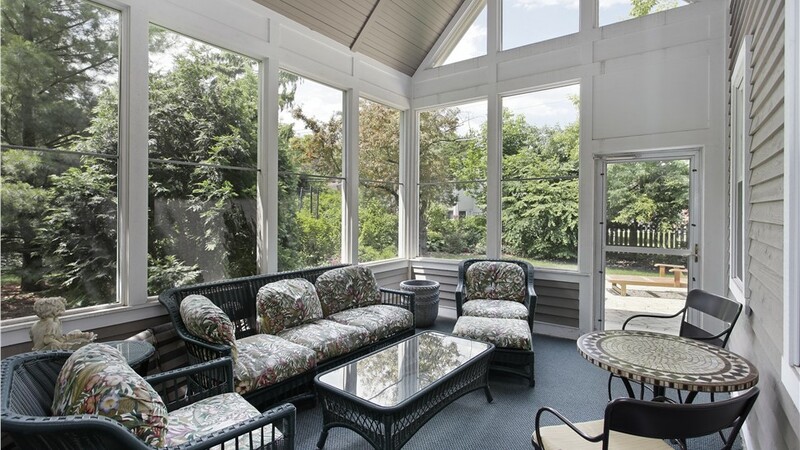 Whether you want to create a spacious outdoor area for entertaining or a cozy spot to bask in the sunlight, we can make your vision a reality. 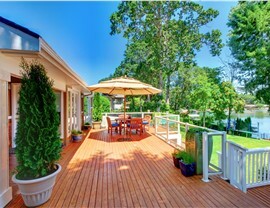 Adding a custom deck not only gives you extra outdoor living space, but it can also add significant value to your home. 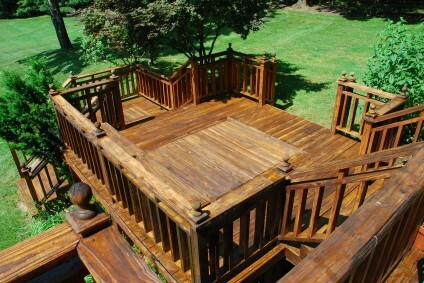 As the area’s premier deck company, we’ll work with you to design a stunning space that provides ultimate value. Our team will even take care of every step of the process so you won’t have to coordinate with multiple contractors. 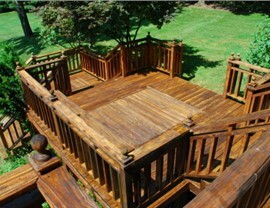 When you’re looking for reliable and trustworthy decking contractors, call on the pros at Sunview Enterprises! 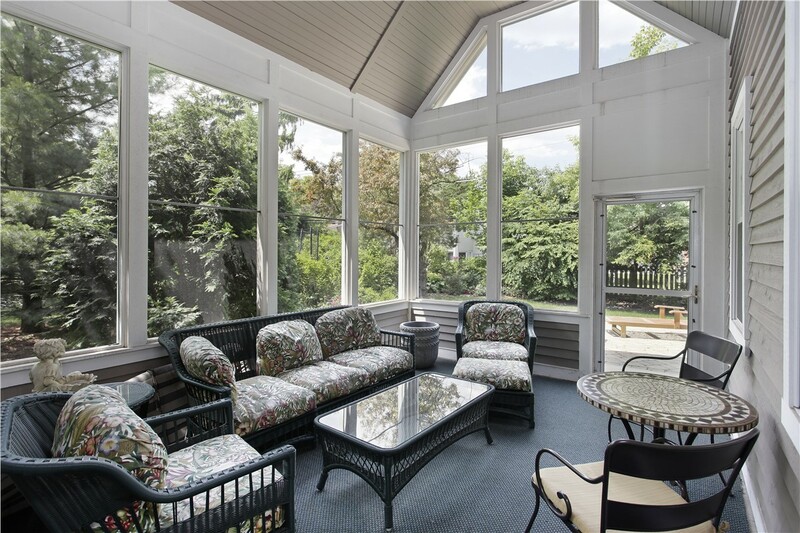 Contact our team to learn more about our complete selection of decks and patios and we’ll help you decide which style is best suited for your household. Give us a call to speak with one of our helpful representatives or fill out our online form to schedule a free, no-obligation quote today!